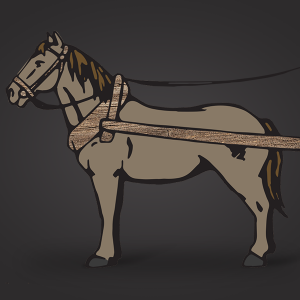 The horse collar is invented in China. Its implementation would lead to horses replacing oxen as the primary plow animals, taking advantage of their speed and endurance. Food production increased in Asia as a result of this change, as did the working day which gained 2-3 additional hours of productivity.